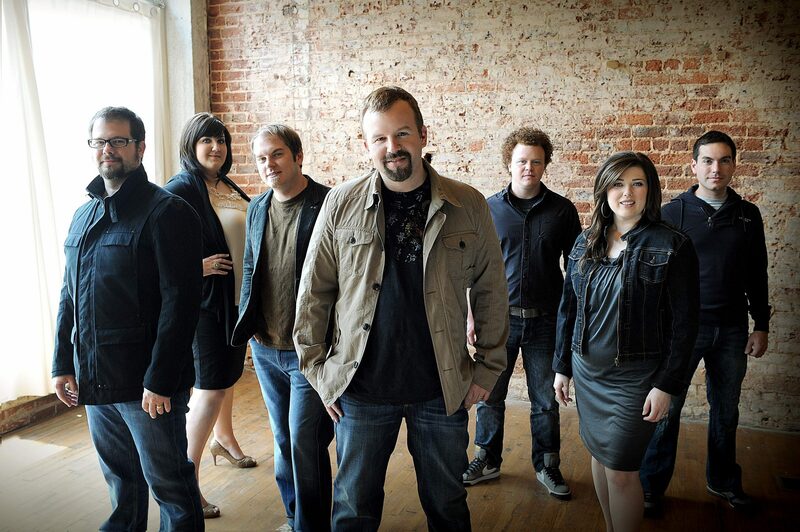 CanadianChristianity.com in partnership with ConvergeMagazine.com and LMG Concerts is running a draw for Casting Crowns tickets. The Dove and Grammy award winning Contemporary Christian worship band will be playing at the Langley Events Centre on Sunday October 2 along with The Afters and Sanctus Real. Doors open at 6pm, and the show starts at 7 pm.